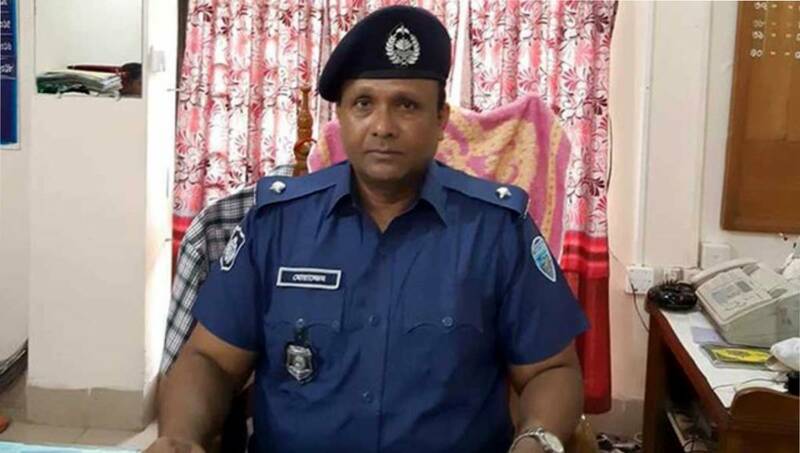 Dhaka, Apr 15 : The Police Bureau of Investigation (PBI) was ordered on Monday to probe a case filed against former Sonagazi Model Police Station chief under the Digital Security Act. Judge of the Dhaka Cyber Tribunal Ash-Shams Jaglul Hussein issued the order after accepting the case and asked PBI to submit a compliance report on April 30. The OC has been accused of recording and circulating a video on social media containing madrasa student Nusrat Jahan Rafi’s statement.According to the case statement, he called Rafi to the police station on March 27 after she accused her madrasa principal Sirajuddoula of sexually harassing her.